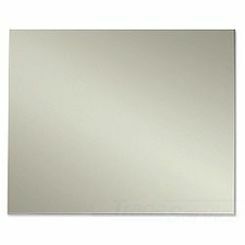 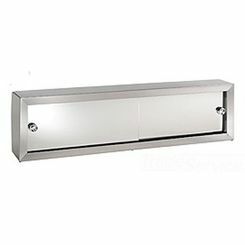 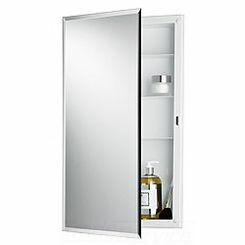 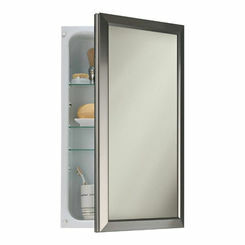 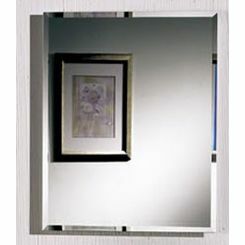 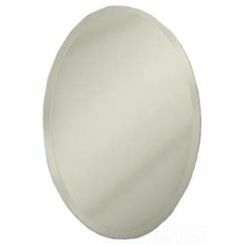 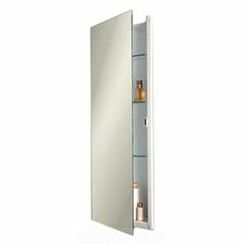 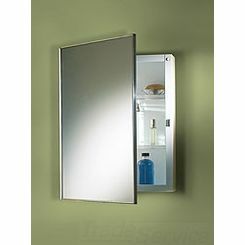 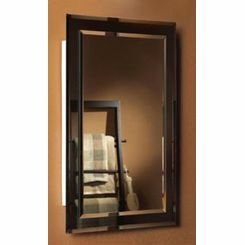 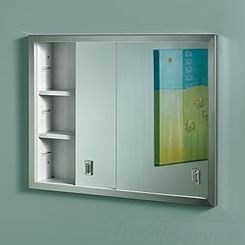 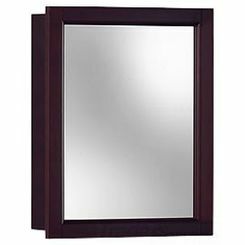 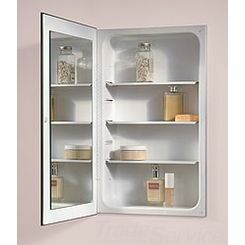 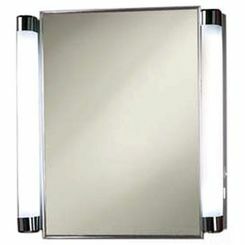 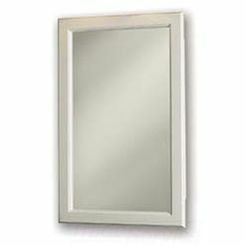 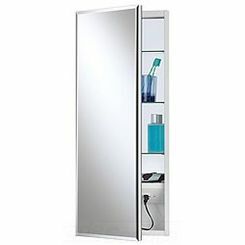 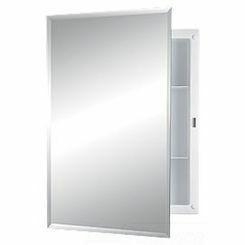 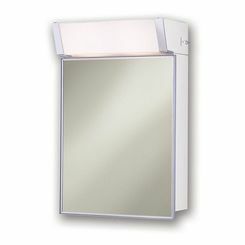 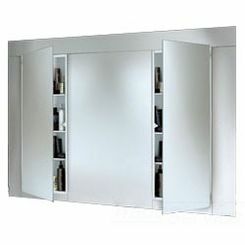 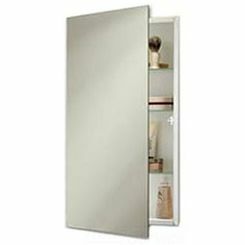 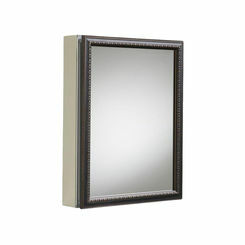 Jensen 704309 White Meridian Frameless Medicine Cabinet, 35-1/8"
Jensen 420BC White Styleline Medicine Cabinet,16-1/8" x 22-3/16"
Jensen M18369301 Styleline Surface-Mounted Medicine Cabinet, 18" x 36"
Jensen 740647 Honey Oak Granville Medicine Cabinet, 36" x 30"
We carry some of your favorite brands for medicine cabinets here at PlumbersStock. 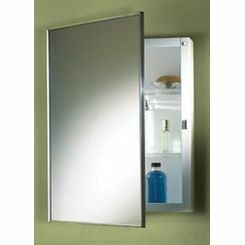 We have trouble keeping Jensen products on the shelves! 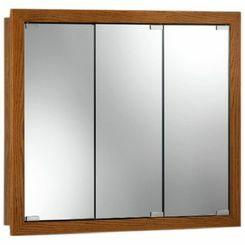 There are so many different options to choose from. 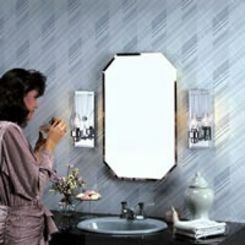 You can get something beautiful with lights, or a get an affordable medicine cabinet without all the bells and whistles.